What is the bottom line in choosing from among the different draftsman Sunshine Coast and Brisbane have? Proven results should be the number one thing you take a look at. 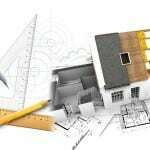 Has the company you are considering for your drafting services actually stepped numerous projects through from a blank lot and a blank piece of paper into a finished home? Sketching out drawings is something any Brisbane draftsman or Sunshine Coast draftsman can get done, but can they take care of your other needs? Can they assist you with getting soil samples collected and tested? Can they step your permits through the right offices and get them approved quickly for you? Do they know the inspectors in the area and have 100% confidence in dealing with them? All of those items may not have been ones on your list in choosing a drafting solutions provider, but are they tasks you really wish to deal with on your own? 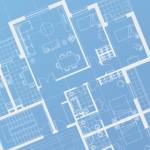 The draftsman can often get plans approved faster and easier than the builder or the home buyer. He knows the details behind the plans, the building regulations he took into consideration as he made the drawings, and understands intimately all of the materials he specified in the construction drawings. When an official in the council’s building permit office asks questions about the design he can answer them instantly and keep the process moving forward. Even if trouble arises it is ideal to have your choice of draftsman from Sunshine Coast or Brisbane to be hearing the concerns first-hand. He can them make the changes quickly and accurately. Sometimes second hand information is misunderstood and you end up with plans going back and forth between the permit office and the draftsman several times. Ask to see a portfolio of projects the draftsman has completed in the past. You can see the types of detail required by looking at the portfolio on the Drafting Concepts Pty Ltd. They give you examples of new home designs and renovations in their expanding portfolio. Previously they, like many other Sunshine Coast drafting services companies, only showed their portfolio to clients in person. They realized it was important for clients to see the style of work which is needed in order to make the right decisions in choosing a draftsman. The other way the finest quality draftsman Sunshine Coast and Brisbane offers let you know about their commitment is by providing you with a free quote which thoroughly details what services they are providing. You might be interested in what this entails at Drafting Concepts. When you contact Daryl Wood and his team, they are going to be asking you a long list of questions before providing you with a quote for their drafting services. They need to know what services you require. Some Sunshine Coast draftsman only offers basic drawings and no other services. Drafting Concepts has the options for you to request having your soil samples processed, permits handled, and many other services which they can undertake on your behalf throughout the building process. 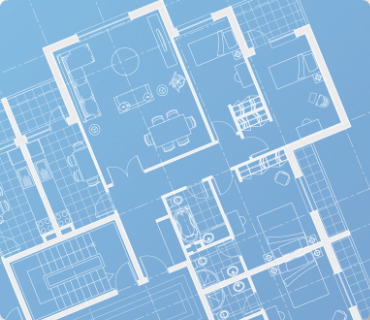 This frees up you time with only a minimal change in cost for the drafting services. One of the real tests which show a company provides quality drafting solutions is asking about repeat clients. When home builders keep coming back to a company repeatedly you know they are providing the quality and details a builder needs. 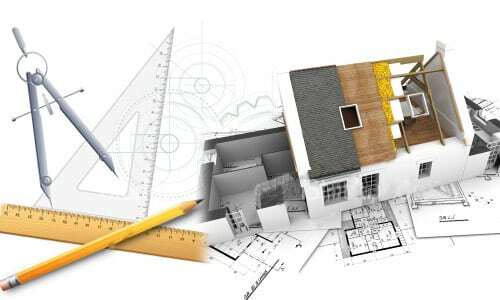 Drafting Concepts has numerous clients who use their services on a regular basis. 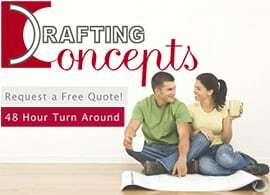 You can ask them for a list of references when you order your free drafting quote. The real test of quality is ongoing success from the draftsman Sunshine Coast companies have come to trust. Get started today and find out how Drafting Concepts can help you with your drafting project, Contact Us today on 0403 829 376.